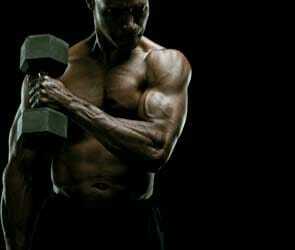 If you hit the gym religiously and still have a belly, something’s gone wrong in your training and diet. 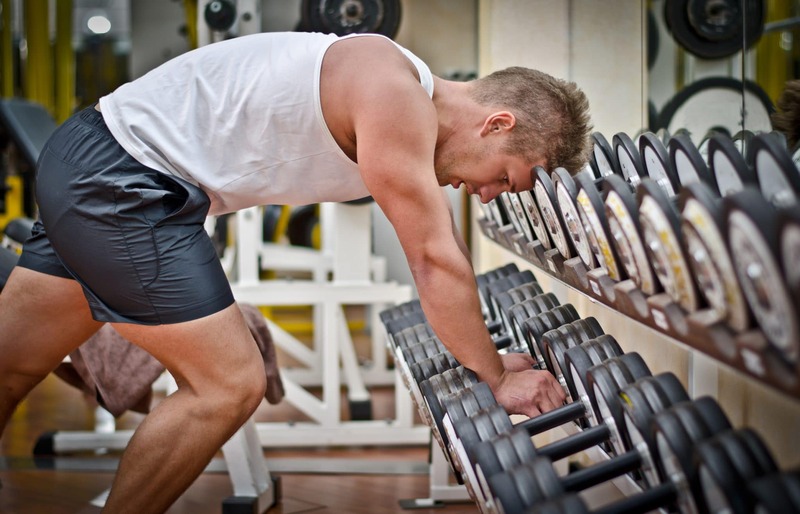 Here are four of the biggest factors that could be limiting your progress. You don’t need to sip sports drinks all arvo, then eat an energy bar at the gym and then follow that with a post-workout shake to keep your body fuelled for training. Limit yourself to 300 calories of pre- or post-workout eats. That’s the same number you burn in an average 30-minute workout. If you’re not switching your routine every 3-4 weeks, your body will get used to what you’re doing, and the workout that was once effective will start burning fewer calories. Make sure your workout is constantly evolving — try to change one variable, such as the intensity or duration, each session. If you can watch TV during your workout, you’re not working hard enough. Remember why you’re in the gym in the first place and make sure your training remains your priority. Holding onto the bars on the treadmill? Stop it — you take weight off your legs, relieving muscles in your core and burning fewer calories. If you’re not using the incline, you’re reducing the activity of your glutes and hamstrings. For effective cardio, keep the incline set to at least six percent.